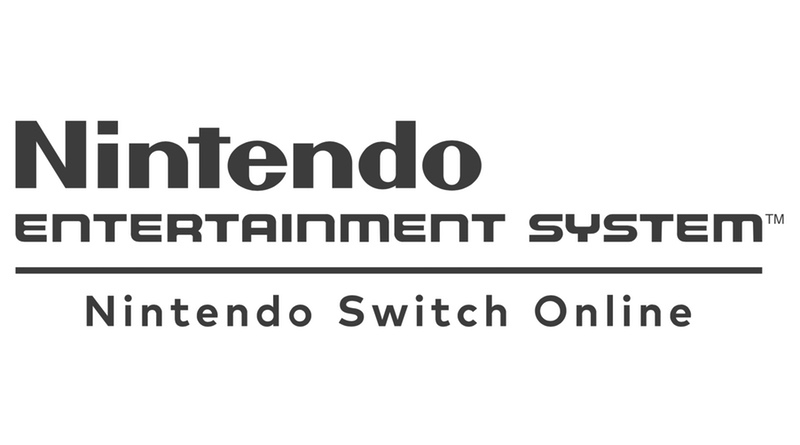 More details have surfaced regarding the NES – Nintendo Switch Online service. It’s included for free with your paid subscription to Nintendo Switch Online ($19.99 a year for a single account or $34.99 a year for a family one). We already know the launch games and the ones releasing for the rest of the year, but now we know a few more details about the functionality of the service. If you own a NES Classic Edition you may have become spoiled (like us) by being able to immediately suspend your game and save so you can come back later. This option is also available in all of the games on the service. You’ll be able to instantly create or load a suspend point for the games you’re playing. It appears that each game should be able to have four separate save states stored. Unlike the eShop, which creates a separate icon for every single game you download on your home menu, it appears the NES games will be under a single umbrella so there won’t be a bunch of icons spewed everywhere! This is a good thing and makes the most sense. What’s more, if you look at the screen below it looks like you’ll be able to move the games around by pressing the Y button, so hopefully that means we’ll be able to organize them any way we like. Of course, we already knew about the ability to play these NES classics online with a friend. But, what about those games that are single player? It turns out you can take turns at the controls by handing the controller over to them virtually. Also, you can give friends a hand, digitally! You will be able to display a hand-shaped cursor on your friend’s screen to give hints or point out strategic locations and you can even clap to congratulate them. Something tells me some will use it to grief the other player, but none of our readers would do that! Right?